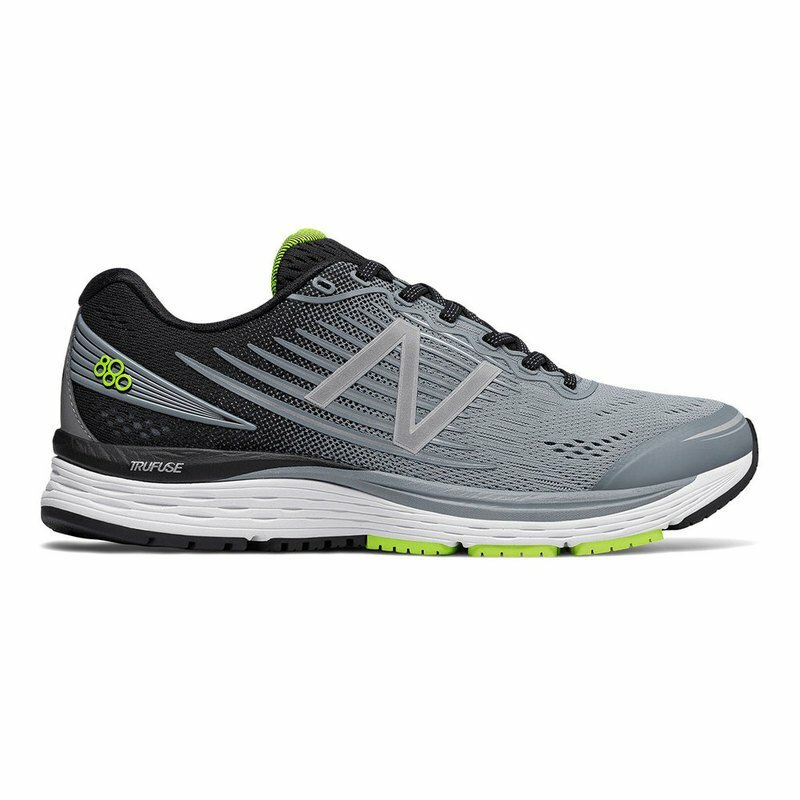 Designed with thoughtful geometries and crucial forefoot flexibility, the 880V8 is built for the long run. A TRUFUSE midsole offers cushioning and resiliency underfoot while an engineered mesh upper and no-sew overlays hold the foot securely. Version 8 takes the visual to the next level with striking material treatments and colors.